It looks modern and clear. Succes en Fijne Feestdagen. Je gaat 2010 uiteten op de 31e ? 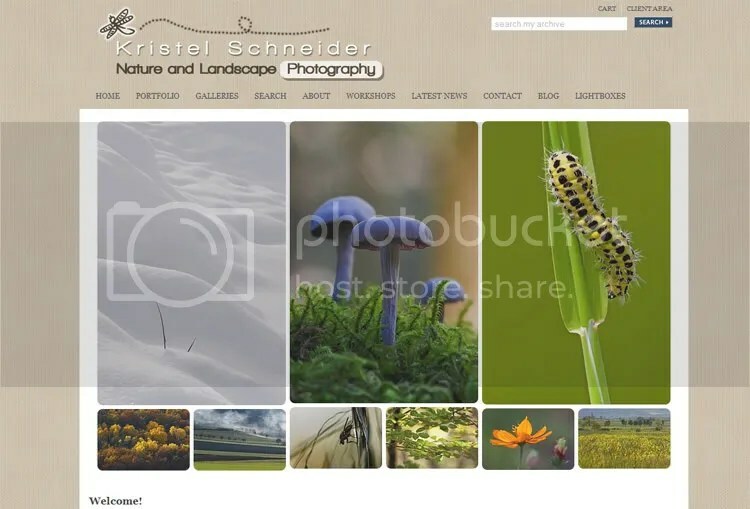 Your website is very nice, one of the nicest photo website out there! The qulity of the images add’s to the very nicelly built website.